Clare suffered defeat in their opening game of the National Hurling League on Saturday as Tipperary were triumphant by 2-16 to 1-11 in Semple Stadium. Seamus Callanan scored two goals but despite a Niall Deasy goal, Tony Kelly’s second half sending off will be the talking point. 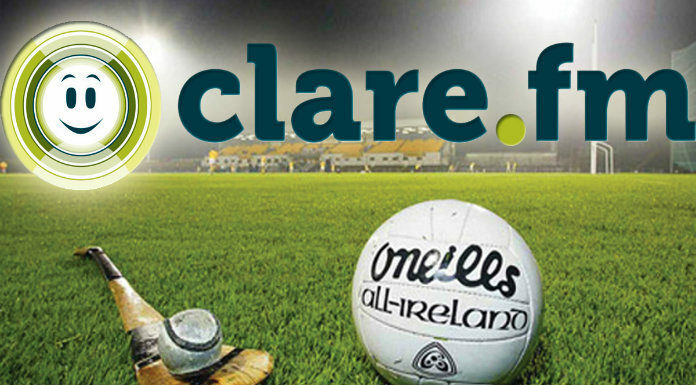 Clare FM provided live coverage in association with Matt Waters Clare Fruit & Veg Market, Turnpike Road and Geraghty’s Spar and Off licence, Turnpike, Ennis.